We will personally work with you to create a custom cake to match your vision and expectations. 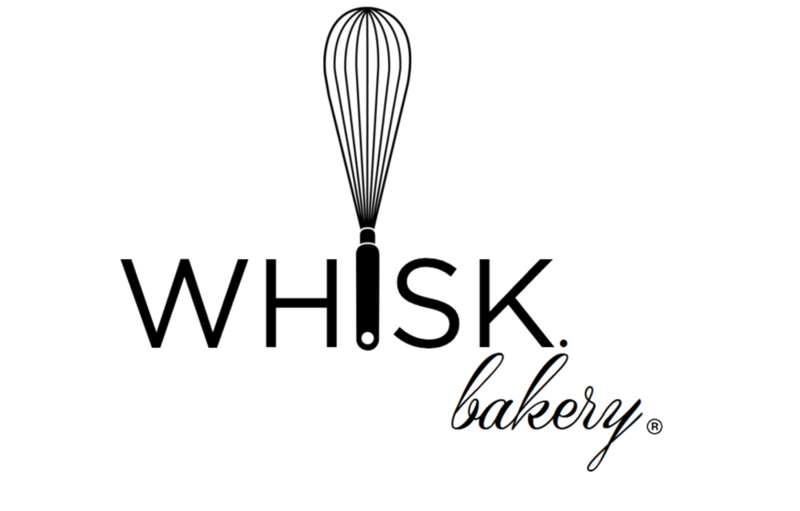 All our baked goods are made from scratch using the finest & freshest ingredients - no artificial flavors or cake mixes. In order to maintain the best standards of quality and detail, only a limited number of cakes or dessert orders are scheduled each week. We firmly believe that every order is unique, whether large or small, and that it deserves the highest attention to detail it can get. Please take a look at our menu to see the array of flavors and desserts we offer. Emails received on Fridays may not be returned until the following Monday.